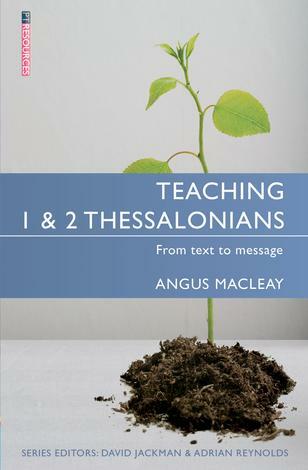 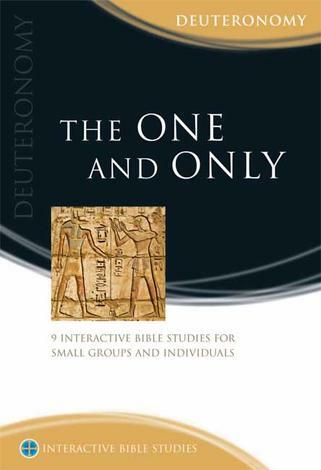 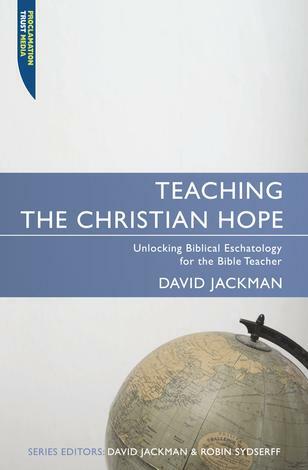 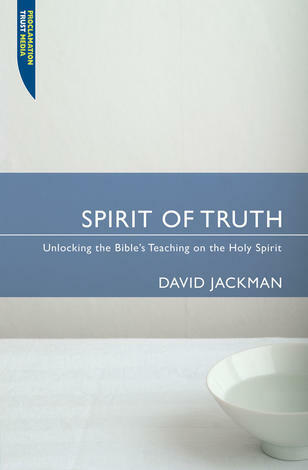 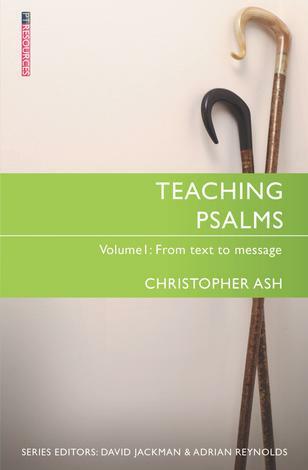 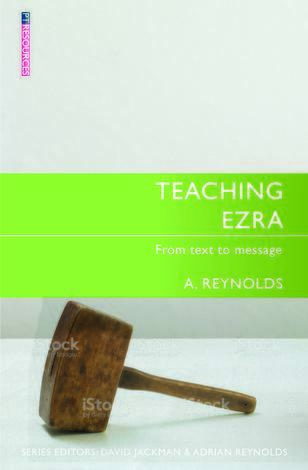 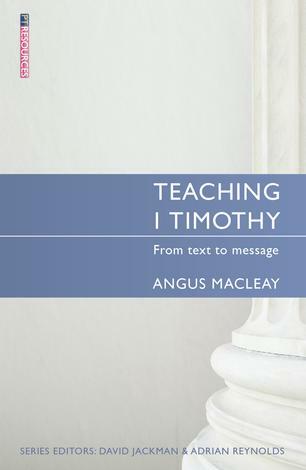 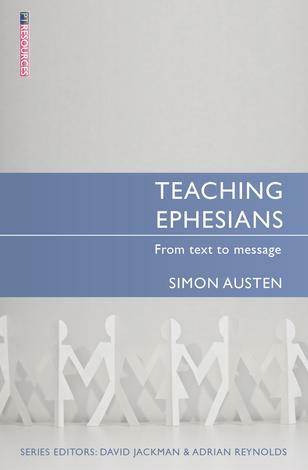 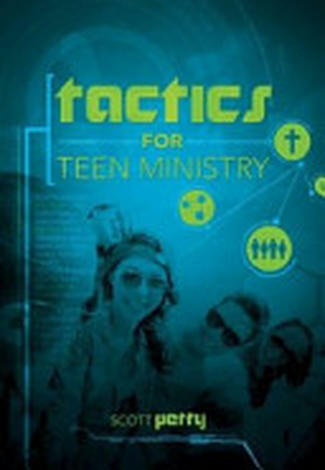 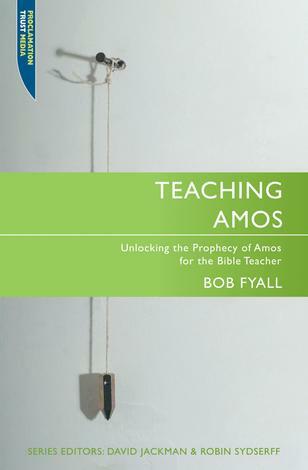 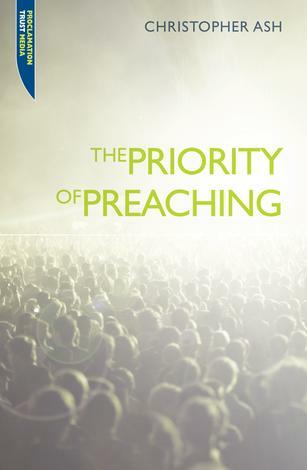 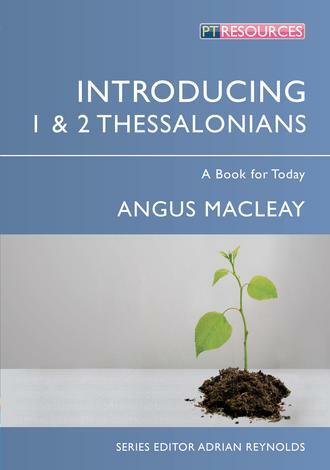 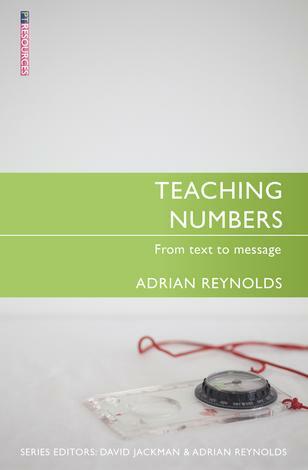 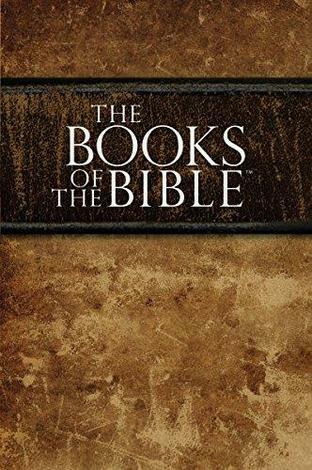 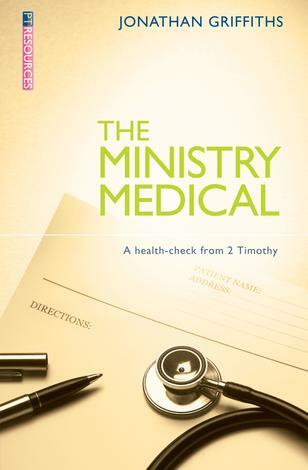 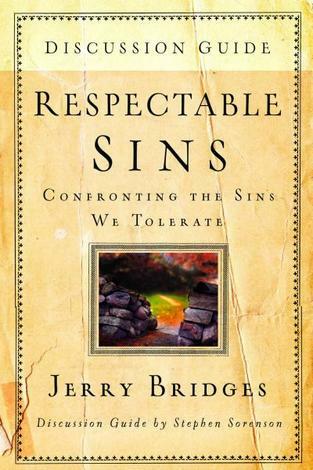 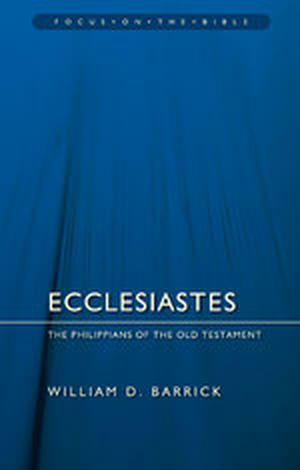 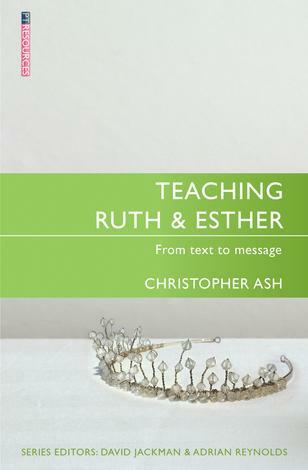 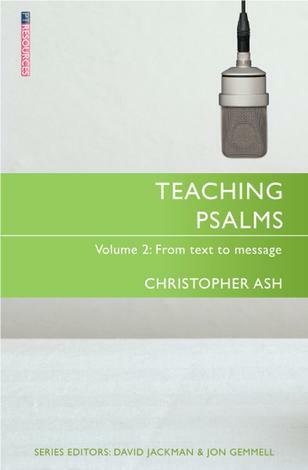 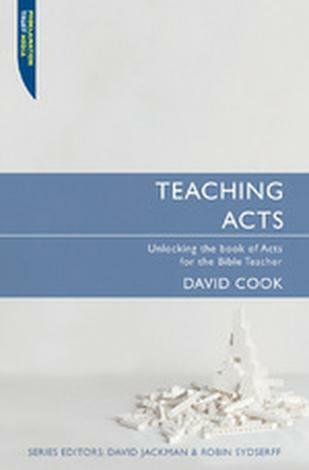 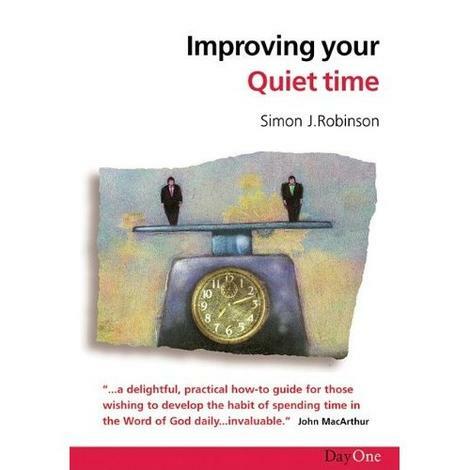 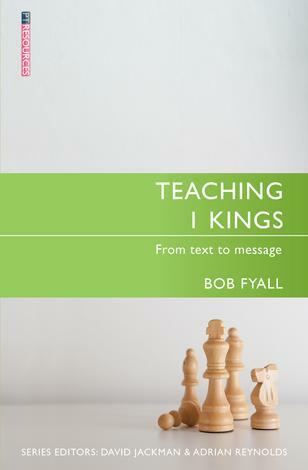 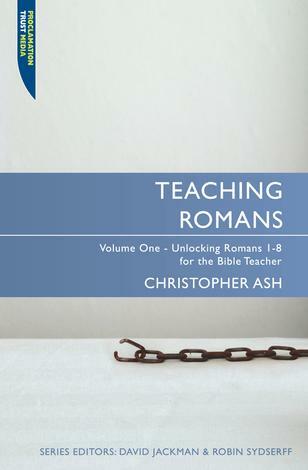 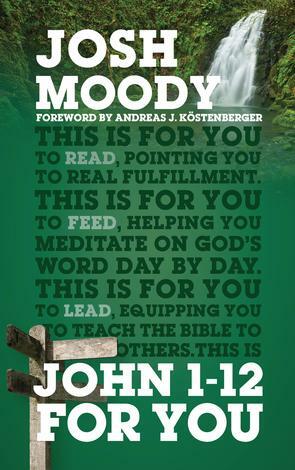 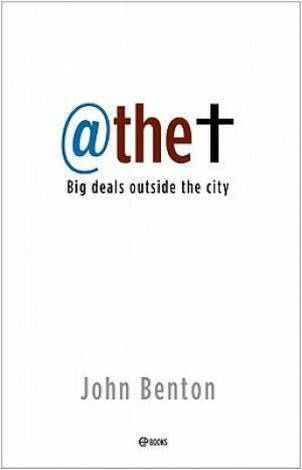 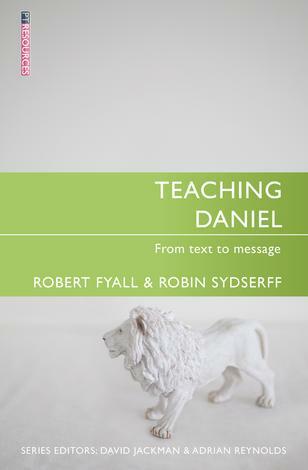 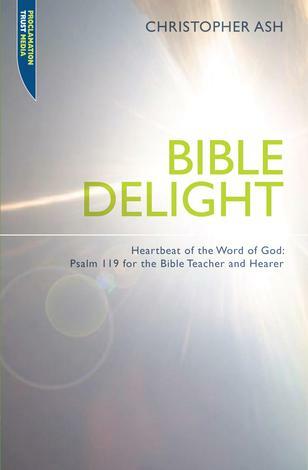 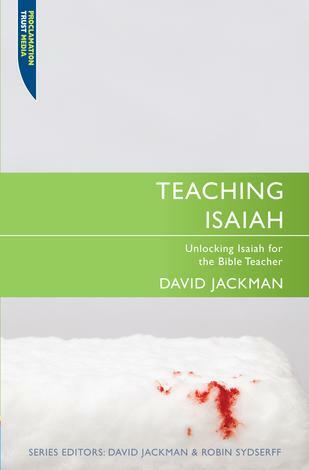 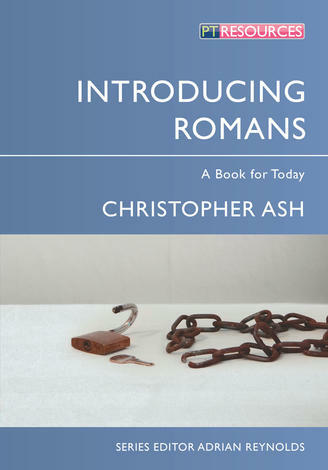 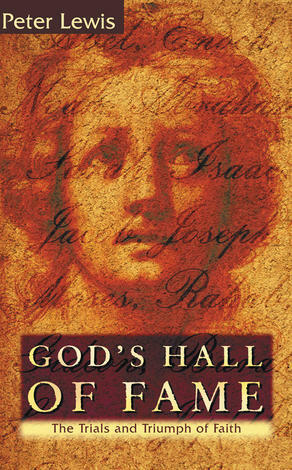 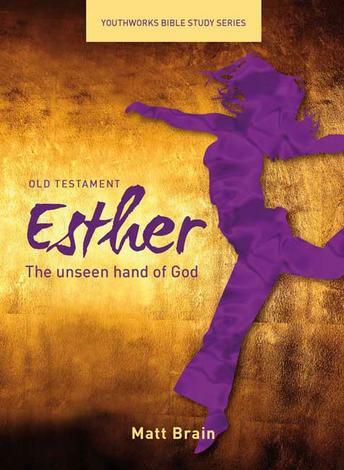 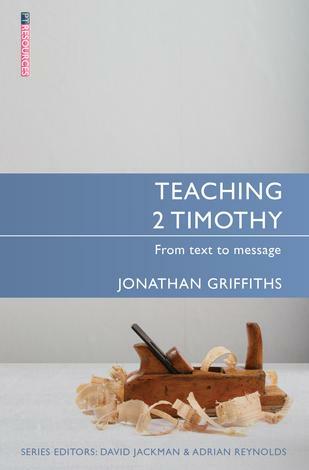 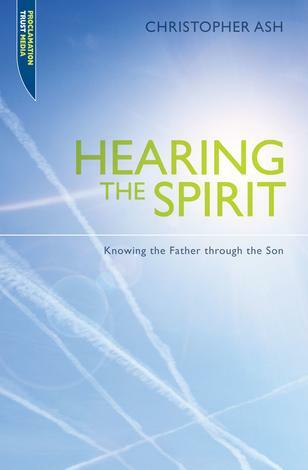 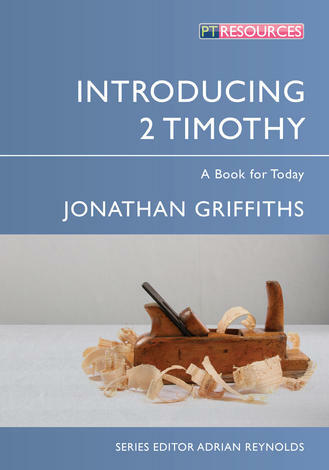 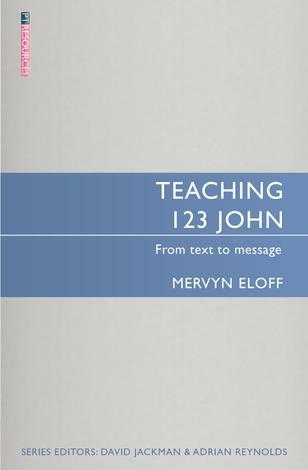 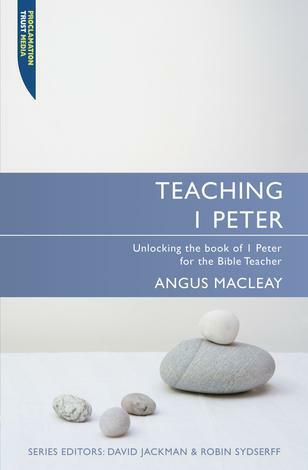 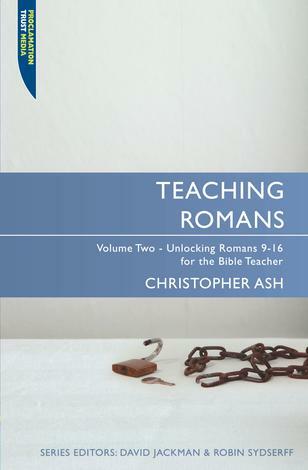 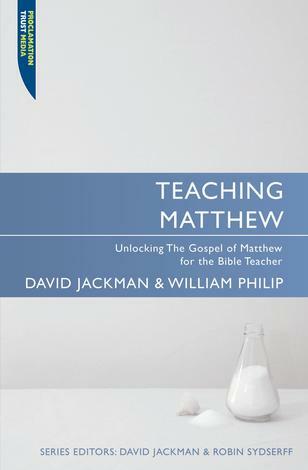 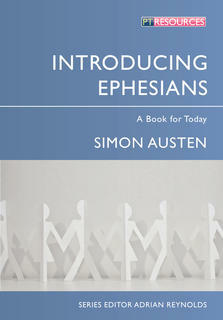 This is a book which will equip you for your own study of the book of Ephesians and ultimately in teaching it. 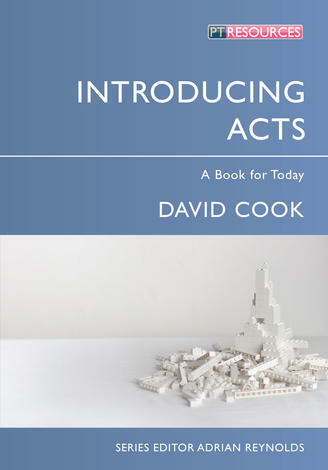 It will help you answer the questions: Why did things happen the way they did? 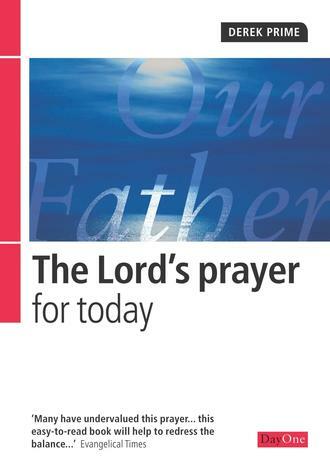 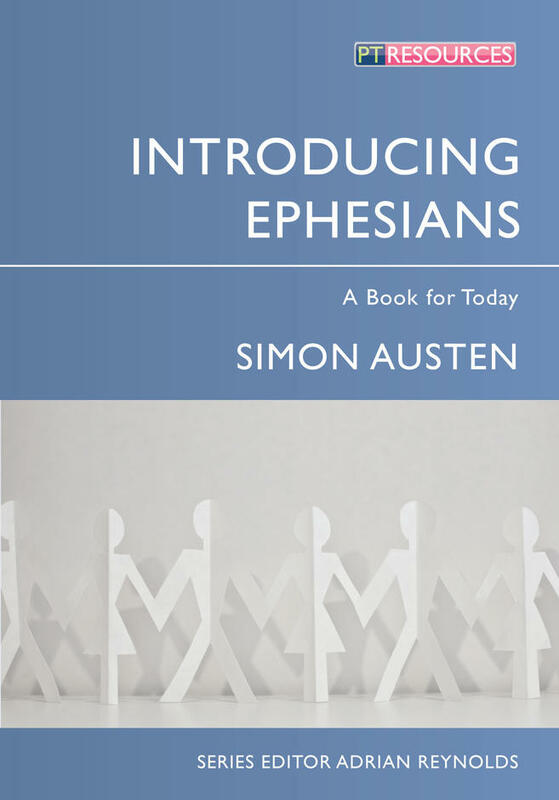 Why should we read Ephesians today? 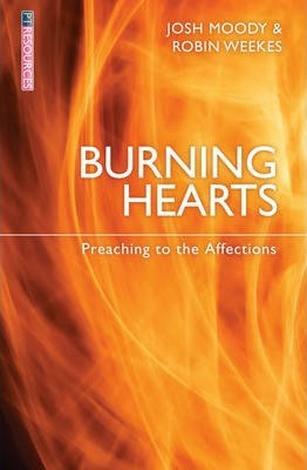 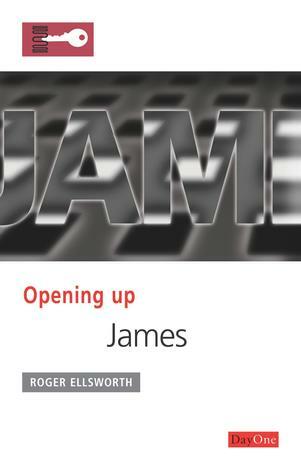 What are the main themes?